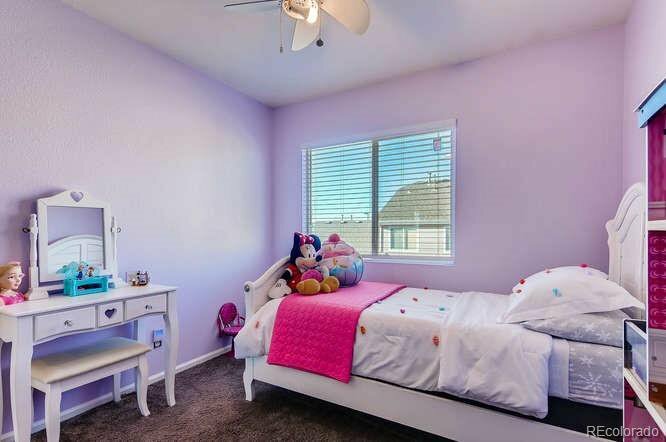 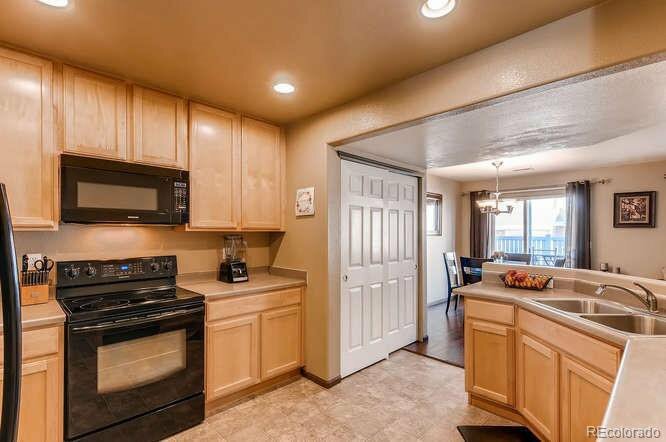 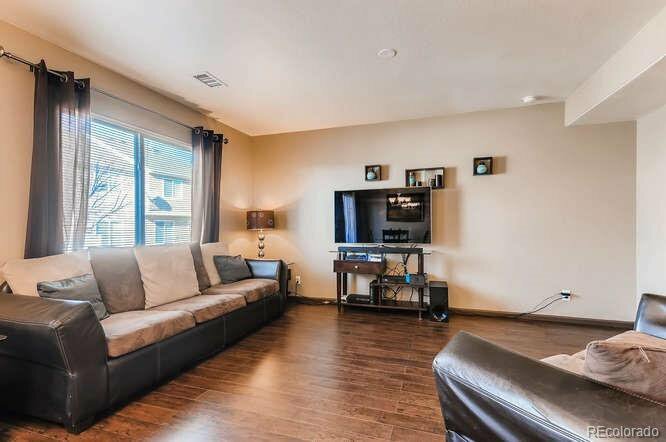 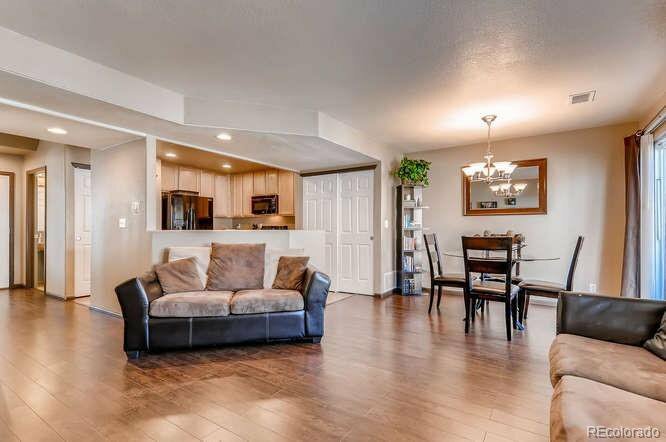 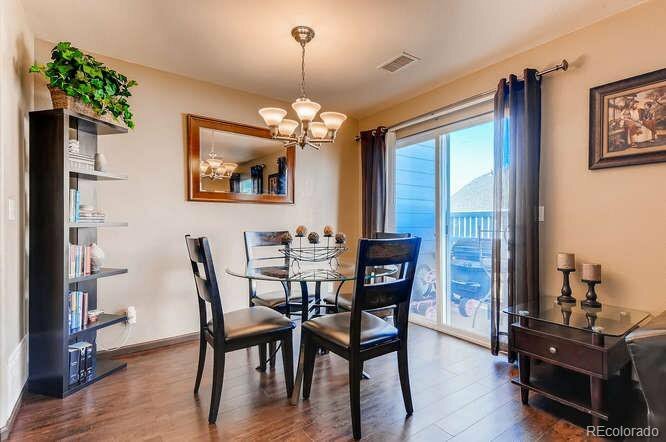 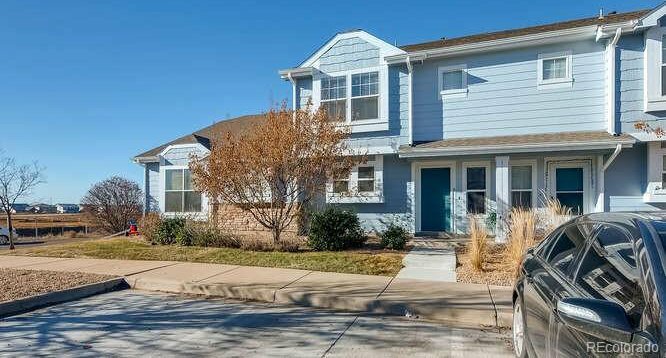 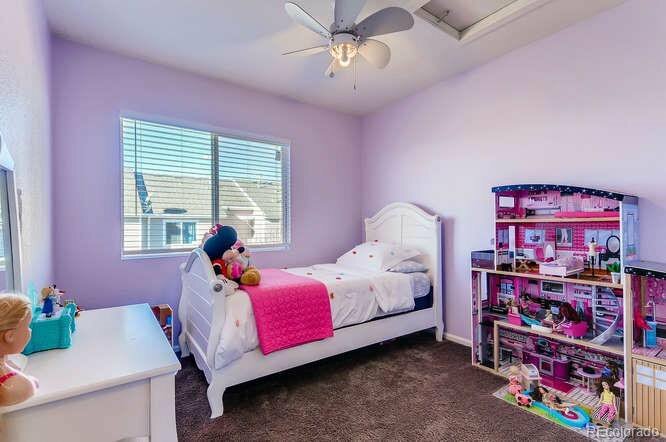 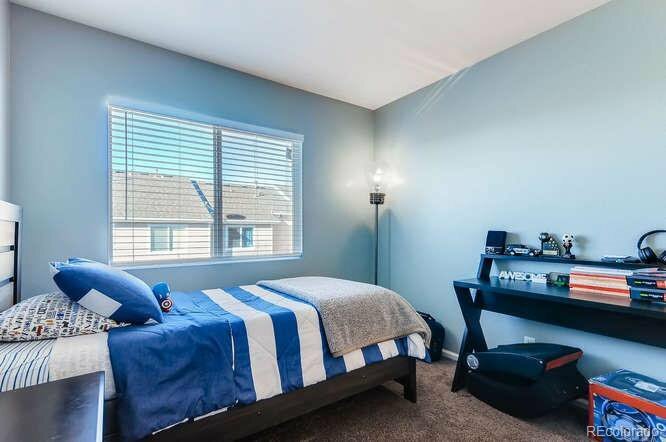 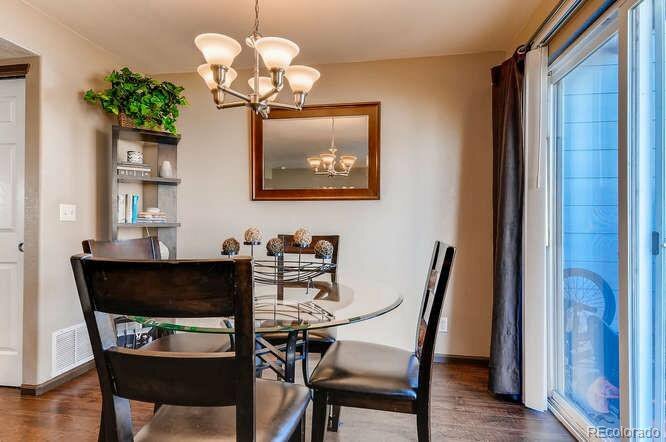 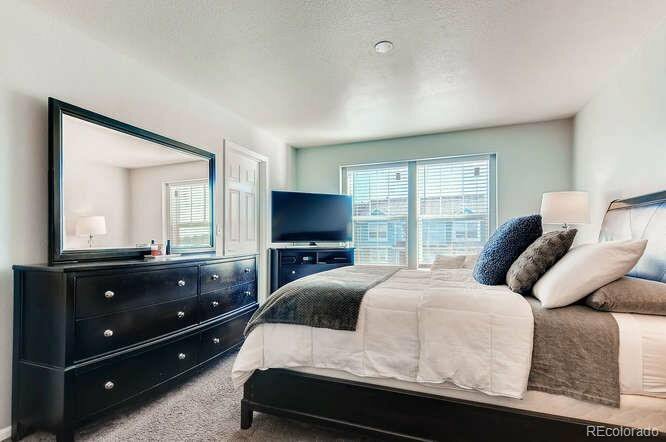 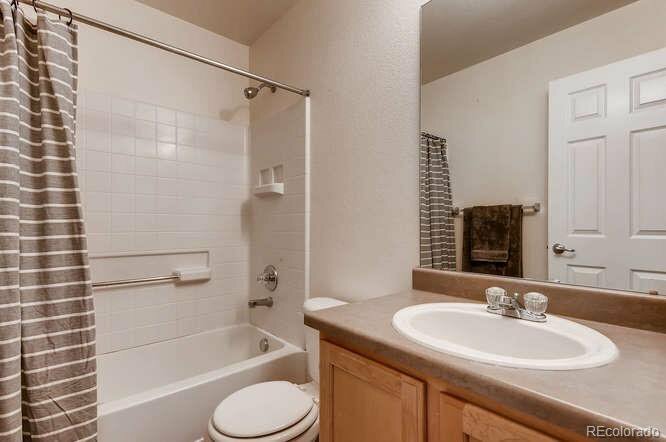 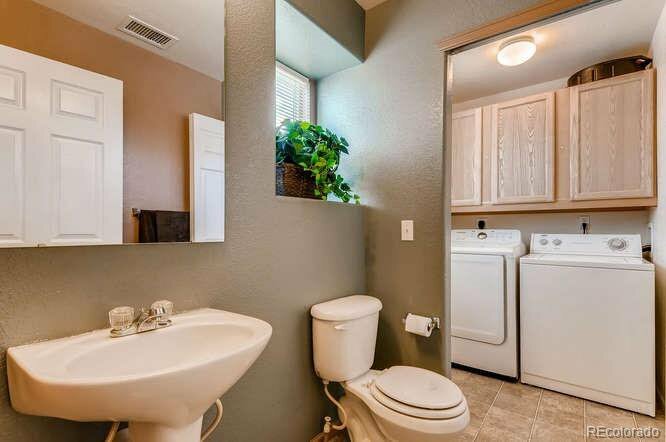 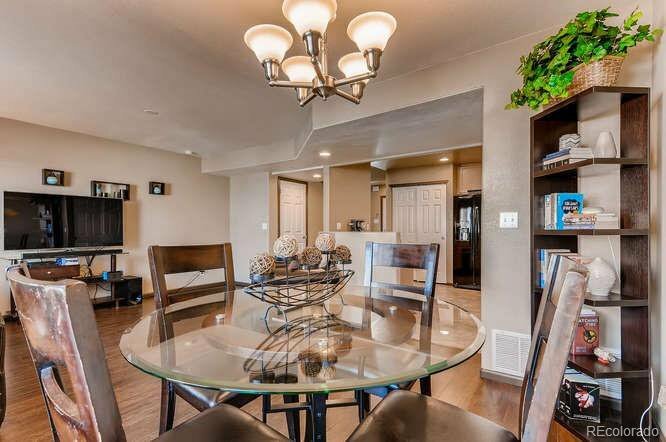 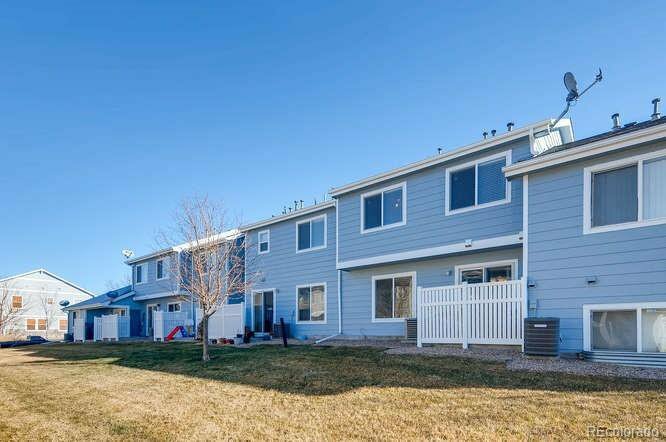 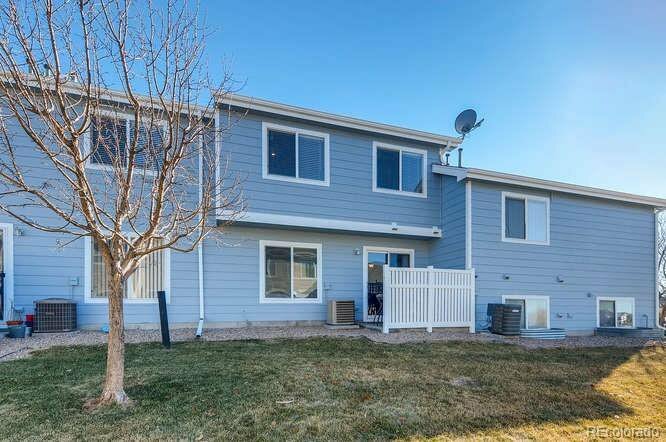 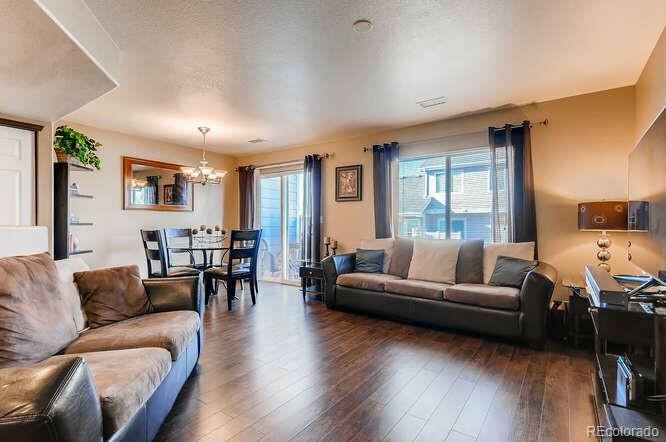 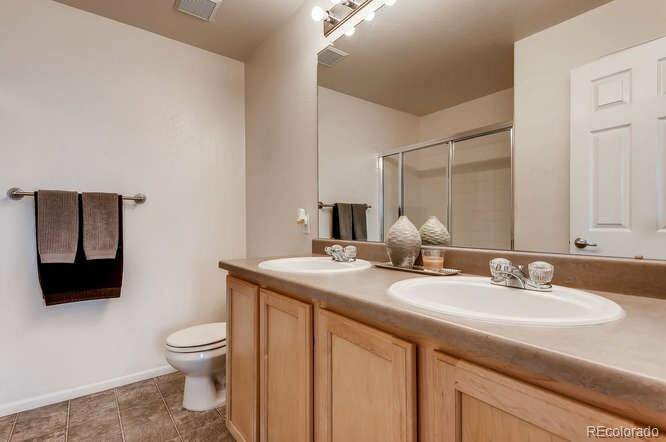 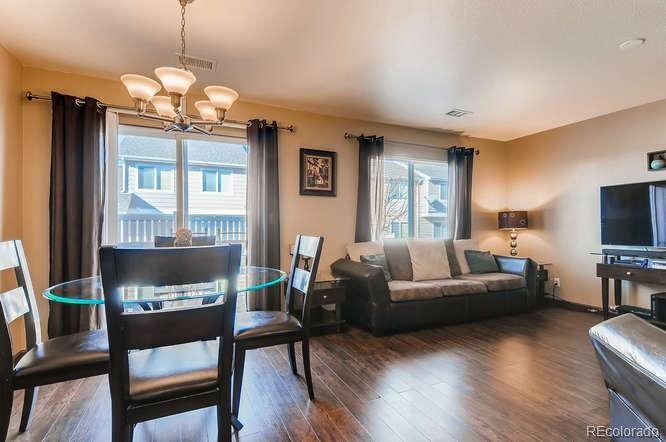 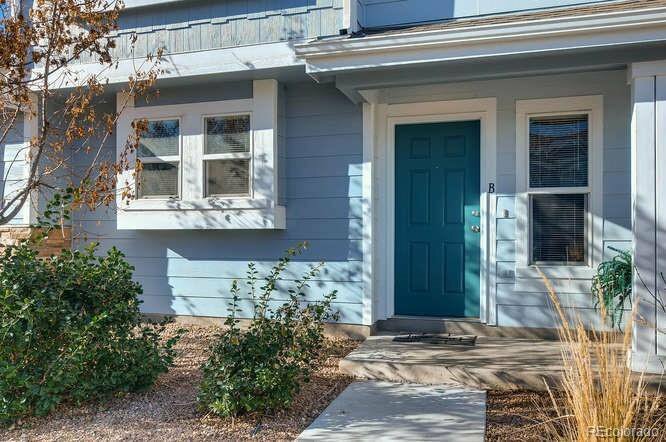 Spacious 3 Bedroom 2 1/2 Bath in Green Valley Ranch. 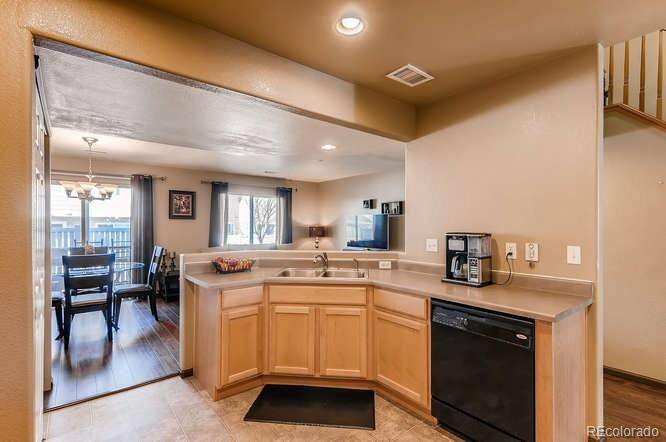 Very well kept cleaned and maintained by owner. 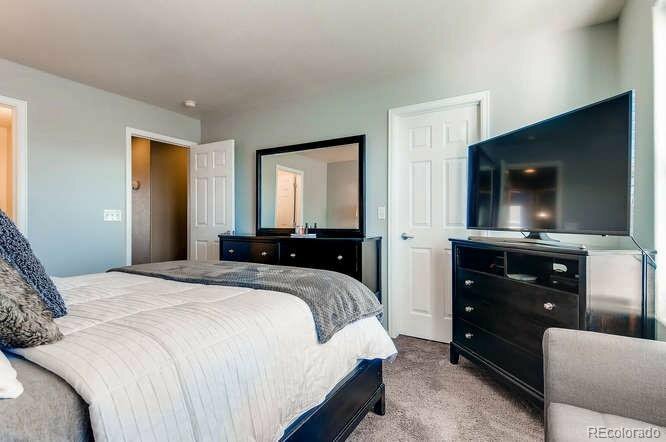 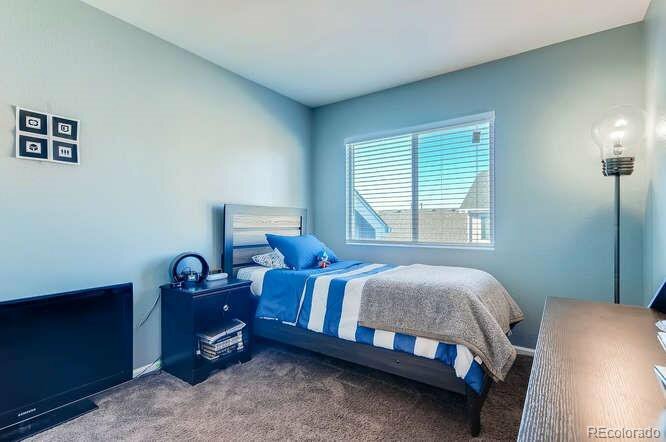 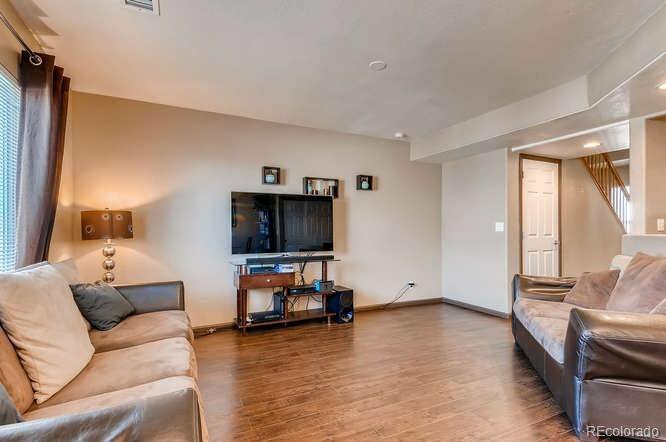 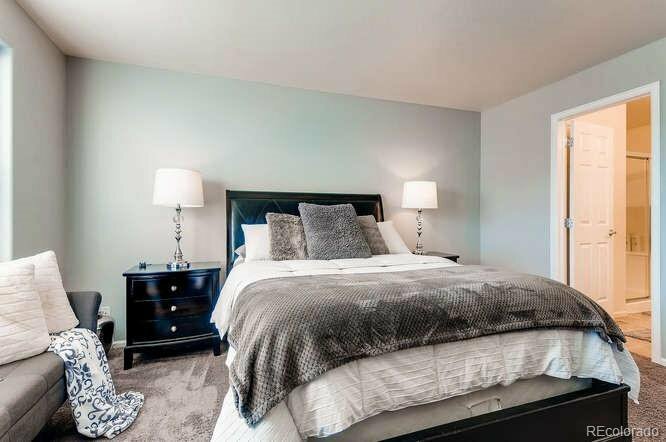 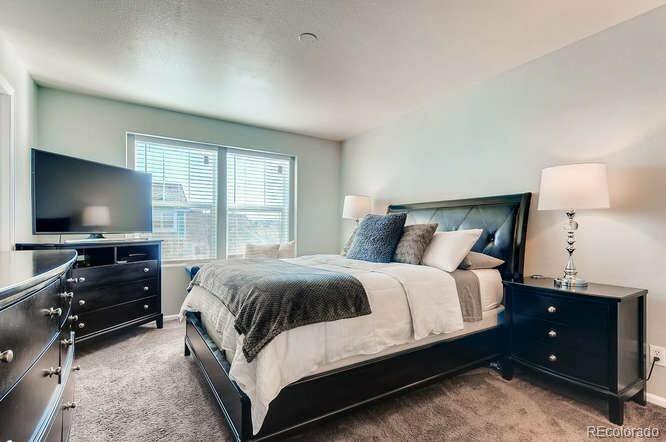 Three bedrooms on upper level with master suite with private bath. 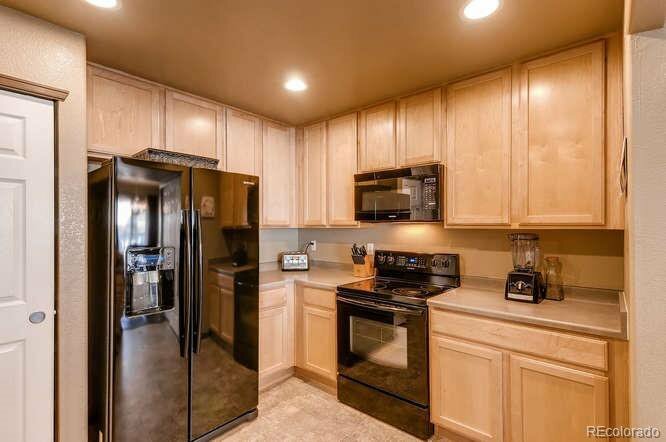 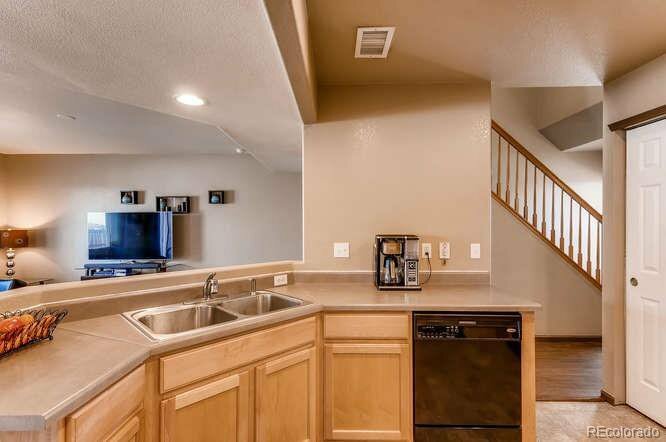 Great kitchen for entertaining with lots of counter space and inside cabinet space.